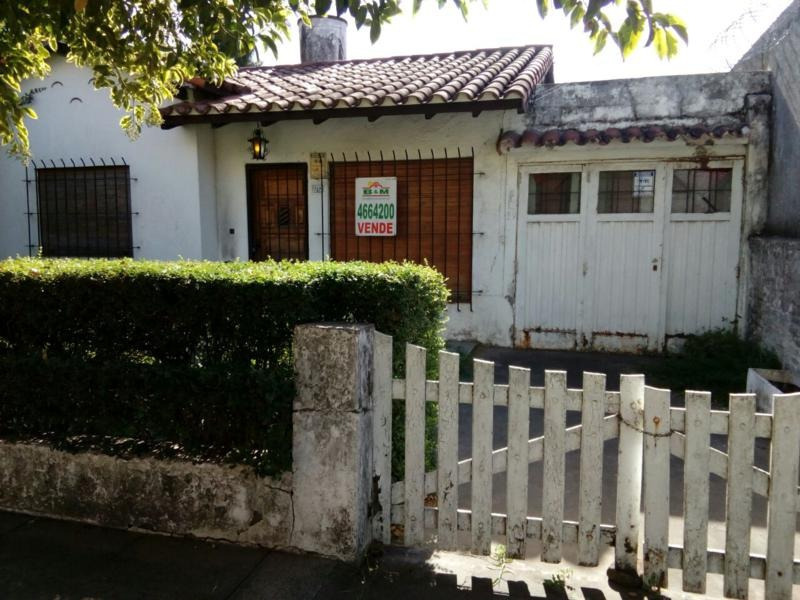 PILAR, SOBRE CALLE M. BUIDE, CASA DE 250 M2 DE LOTE, 106 M2 CUB. ANTIGUEDAD: 40 AÑOS APROX. COCINA, LIVING-COMEDOR, BAÑO, 2 DORMITORIOS, PATIO Y COCHERA. DETALLES A REPARAR, ESTADO GRAL: ACEPTABLE. EXCELENTE UBICACIÓN! A MTS RUTA 25 Y ESTACIÓN DE TRENES Y COLECTIVOS!